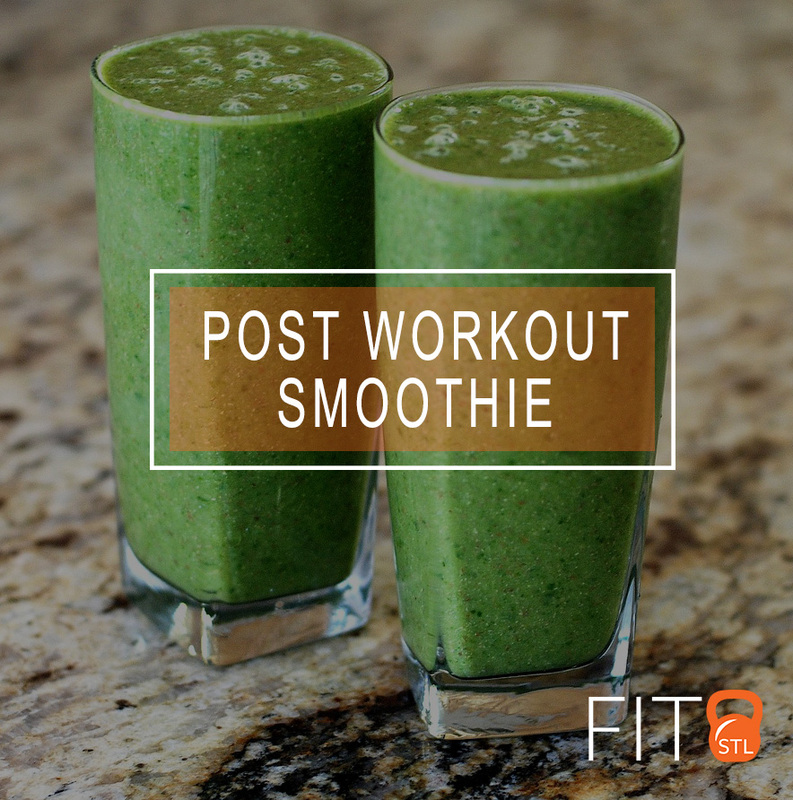 I have a NEW FAVORITE post-workout smoothie! So so good! 1 serving of favorite vanilla protein powder. Directions: First, blend almond milk & greens. Then, add all fruit and blend again. Last, blend in serving of vanilla protein powder. 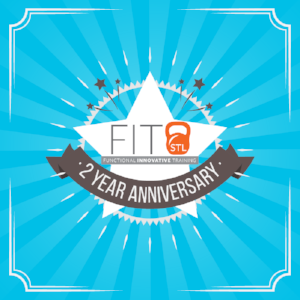 February 2018 marks TWO YEARS that FITstl has been open! It has been an amazing and exciting time and it is people like YOU that have made it successful! Thank you! NOW through Feb 28th receive 20% OFF drop-ins and class packages! That's $120 for 10 classes and $16 for drop-ins. 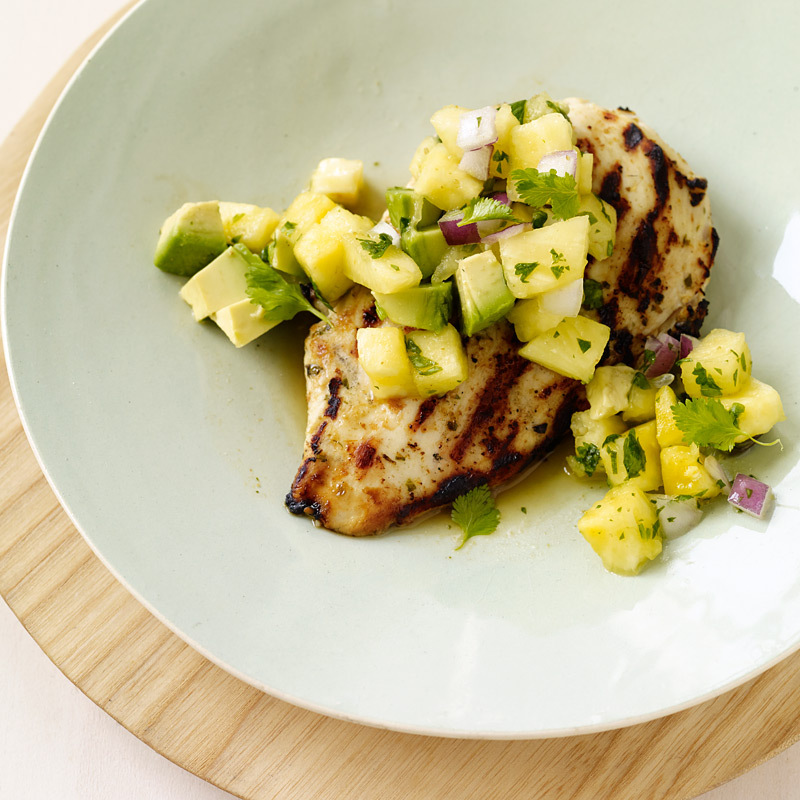 Purchase this special through our new system PunchPass or in the studio via check or card. For credit cards, fees apply.